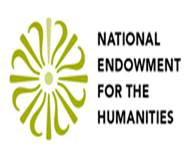 Mark your calendars for the National Convening on the Integration of Arts, Humanities, and STEMM in Higher Education on April 12, 2019 in Washington, DC! The event is brought to you by the Board on Higher Education and Workforce (BHEW) of the National Academies of Sciences, Engineering, and Medicine. BHEW will convene hundreds of leaders and practitioners in education, workforce, policy, and industry. Join us for a day of inspiring and informative conversations on improving higher education to better prepare students for work, life, and citizenship. 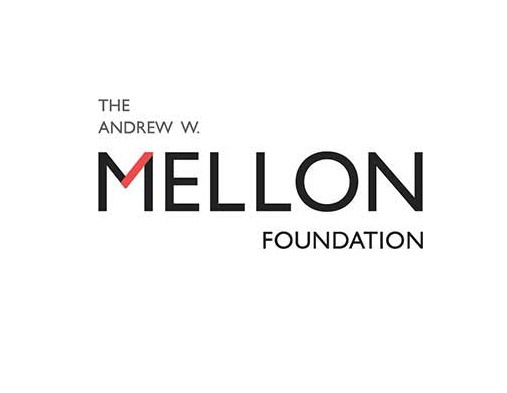 This event is made possible by the generous contribution of the Andrew W. Mellon Foundation. SUBMIT YOUR POSTER/EXHIBIT! Deadline for abstracts: March 15, 2019. Submission period has ended. We are now inviting submissions of posters and interactive exhibits of integrative courses, projects, and/or activities in the undergraduate and graduate levels. We welcome innovative ideas that you have implemented on your campus or you plan to implement in the future. This poster/exhibit session is open to faculty and students.We are particularly interested in work that demonstrates the interaction between arts, humanities, with Science, Engineering, and Medicine. The session will take place at 12:00 PM in the perimeter of the Great Hall and the West Court Rotunda. Limited space is available and an advisory committee will curate the final submissions. Please use the guidelines here for your poster/showcase. Click here for poster instructions and submission guidelines. PITCH YOUR COURSE! Deadline for abstracts: March 15, 2019. Submission period has ended. We invite you to give a demo on an integrative course that you have designed and implemented on your campus. What does an integrative course look like? What are the disciplines being integrated and what kind of pedagogy is involved in teaching a course that equips students to make connections between different forms of knowledge? We welcome faculty members from all disciplines that have taught courses that integrate arts or humanities with the science, engineering, or medicine. 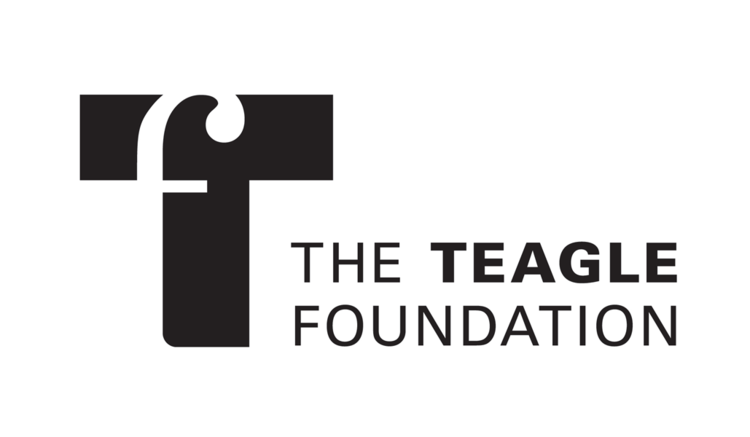 The demo session will be recorded and will be included in our online toolkit as a resource for practitioners interested in implementing integrative approaches in their teaching. Why is integrating the arts, humanities and STEM important in today's world? 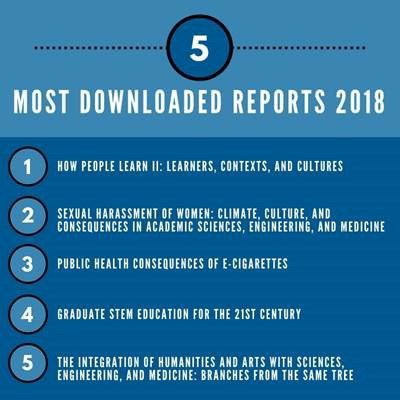 This study examined an important trend in higher education: integration of the humanities and arts with sciences, engineering, and medicine at the undergraduate and graduate level—which proponents argue will better prepare students for work, life, and citizenship. Integrative models intentionally seek to bridge the knowledge, modes of inquiry, and pedagogies from multiple disciplines—the humanities, arts, sciences, engineering, technology, mathematics, and medicine—within the context of a single course or program of study. A diverse array of colleges and universities now offer students integrative courses and programs, and many faculty are enthusiastic advocates for this educational approach. This movement in higher education raises an important question: what impact do these curricular approaches have on students? and graduate students.” The committee conducted an in-depth review and analysis of the state of knowledge on the impact of integrative approaches on students. 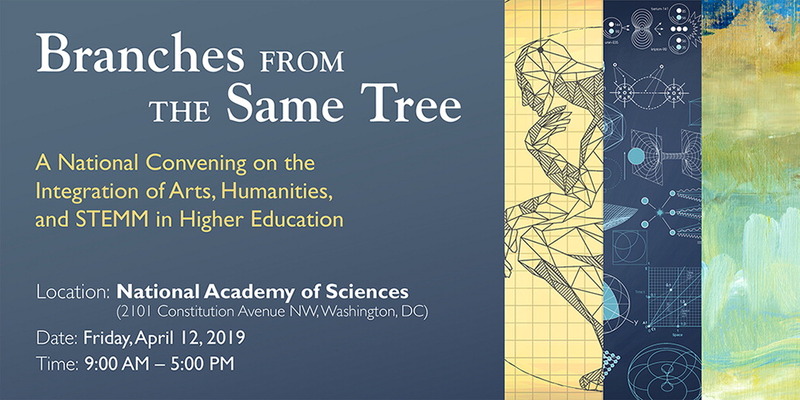 The Integration of the Humanities and Arts with Sciences, Engineering, and Medicine in Higher Education: Branches from the Same Tree is now available to download on the National Academies Press website. You may also request to purchase a hard copy of this report. Rita Charon, scholar, physician, and originator of the burgeoning field of narrative medicine, will deliver the 2018 Jefferson Lecture in the Humanities.The lecture is the highest honor the federal government bestows for distinguished intellectual achievement in the humanities. 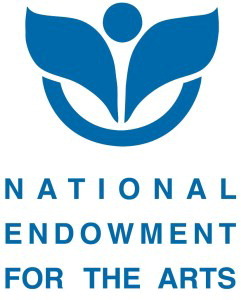 On 7 May 2018, the Board on Higher Education and Workforce of the U.S. National Academies of Sciences, Engineering, and Medicine (NASEM) released a report recommending thathumanities, arts, crafts, and design (HACD) practices be integrated with science, technology, engineering, mathematics, and medicine (STEMM) in college and post-graduate curricula. As universities across the country welcome a new class of students, many are embarking upon a first semester of “gen ed” classes with waning enthusiasm. With today’s outsized emphasis on educating students in science, technology, engineering and math (STEM), the general education classes in written and oral composition — history, literature and philosophy — have been slowly marginalized, becoming little more than a box to check on the way to courses that really matter.